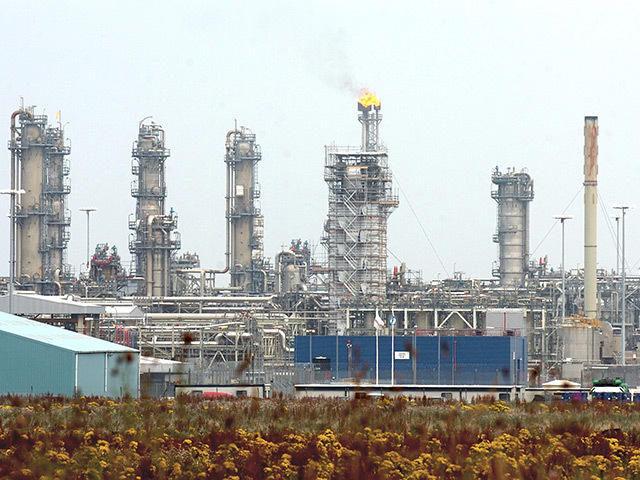 Wood has landed a $16million deal for the Hinkley Point C nuclear power station. The win creates 35 jobs for the firm. 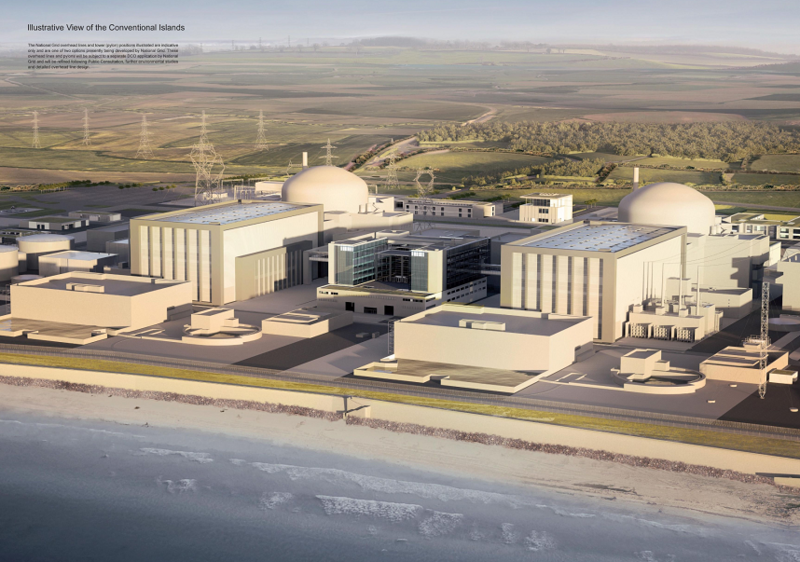 Wood will act as the sole supplier of inspection qualification services to the Hinkley Point C nuclear power station. EDF Energy, the station developer, has commissioned Wood’s Inspection Validation Centre (IVC) to qualify ultrasonic inspections on high integrity welds in primary circuit components for the two 1.6GW reactors. Robin Watson, Wood chief executive, said: “Our role is to independently check the inspection methods – and assess and qualify the inspectors who will apply them – to ensure that they can detect any defects that could compromise the structural integrity of critical reactor components during the plant’s lifetime. 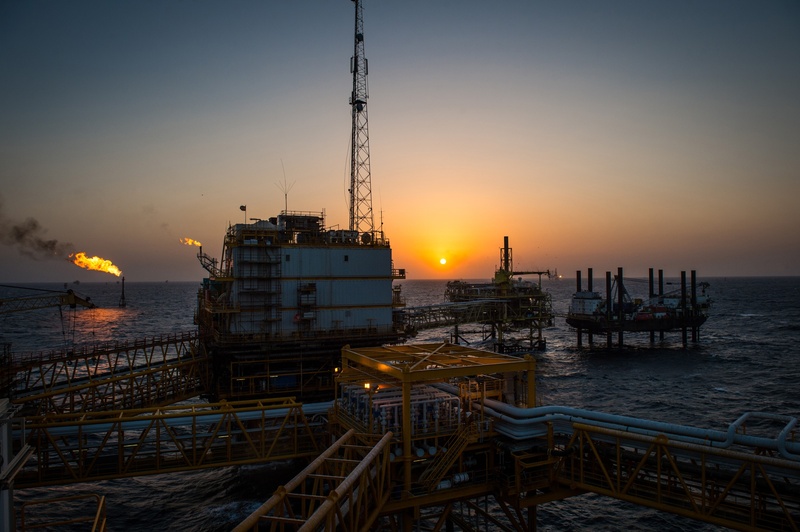 Wood’s teams will assess the inspection procedures and their supporting technical justifications and will carry out practical trials to demonstrate that the procedures can be applied and meet their objectives. Using flaw implantation techniques, faults will be introduced into welded test pieces to test and ultimately assure that inspectors can identify them. The new jobs will be located at the IVC in Warrington, UK, which works with specialist suppliers across the world.